What Is Fetty Wap's real name? 6. What Is Fetty Wap's real name? 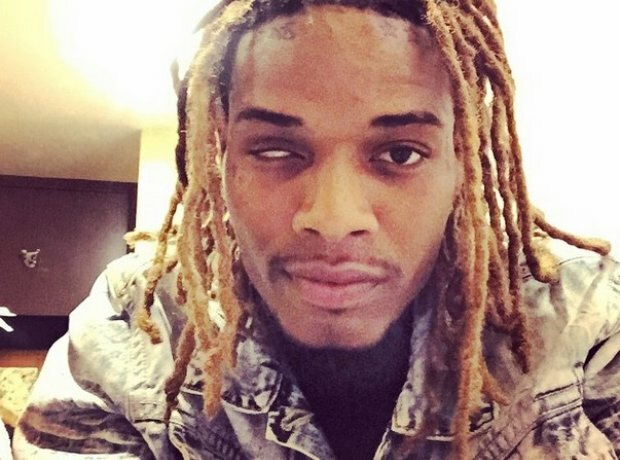 Fetty was born Willie Maxwell. As he explained in an interview with Global Grind, he was named after his grandfather.